Keystone’s Commercial Flooring Division services multiple sectors of the commercial contract market, including, but not limited to, general contractors, commercial property management, health care facilities, government, and educational facilities. We will bring decades of real-world, hands-on flooring experience to your project, so you can rest assured that our staff is accurate with blueprint take-offs and will always provide the best possible options when submitting your quote. General contractors rely on Keystone to “value engineer” many of their projects, knowing that we will provide the best solutions for any installation challenge that may arise during their flooring projects. 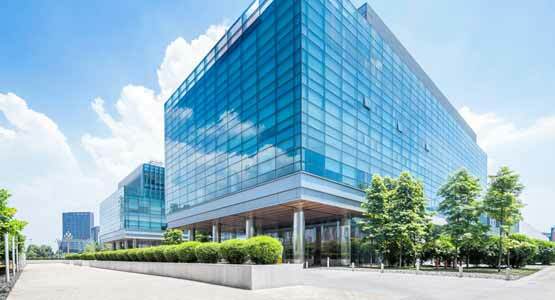 Specifying flooring products is also a big part of our Commercial Flooring services. We will go to the jobsite, meet with the client, survey and measure the areas and then present the products that provide the best solutions for the requirements. Our team is well-educated on all products in the flooring industry across every category. Our in-house sales staff has design skills to help suggest coordinating colors and materials and ‘Or Equal’ specifications as required. Custom layouts are provided for all jobs from our skilled job estimators. We do it all and we do it right! 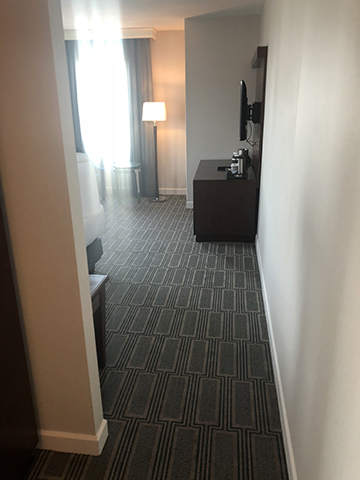 Whether you’re in need of custom installations of ceramic, porcelain, glass & stone tile, hardwood, carpet & carpet tile, commercial sheet vinyl, luxury vinyl plank and tile, vinyl composition tile (VCT), slip-retardant flooring, stair treads, stair risers, static dissipative flooring or walk-off matts – our crews are experienced at installing all of these and more. We also offer concrete floor grinding and concrete floor polishing, self-leveling and moisture mitigation. 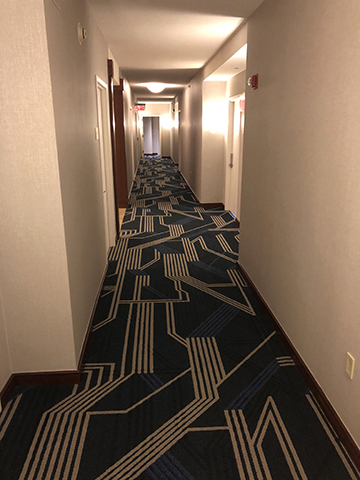 The project managers that you’ll work with have many years of experience with floor covering installations, so they know what it takes to get the job done right. Our project managers are on-site to make sure every installation is up to our very high standards. Keystone Floor Products is a COSTARS member and OSHA certified. Some of the General Contractors that we work with regularly include Delran Builders, Pinnacle Construction, Ranco Construction, Eastern Construction, Sheela Construction and Capri Construction. A sampling of our Commercial end users include Arcadia University, U.S. Facilities and The Philadelphia Management Company. The Keystone Purchasing Network is a national purchasing cooperative that reduces cost of acquisition for education and local government. Competitively bid purchasing contracts that meet strict bidding standards. Never again will you have trouble with your large rip up jobs. 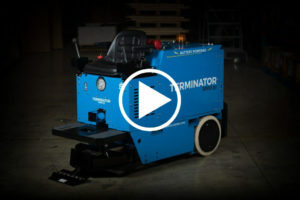 The Terminator® Carpet and Tile Removal Machine is intended for use on large floor covering removal jobs. 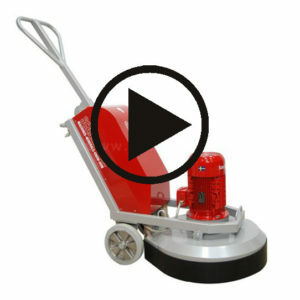 Designed and built by experienced floor covering demolition and installation experts, the machine incorporates several design features that are essential for efficient operation: The Terminator® is designed to remove carpet, tile and glue residue from floors. KEYSTONE FLOOR PRODUCTS now provides this service for you. 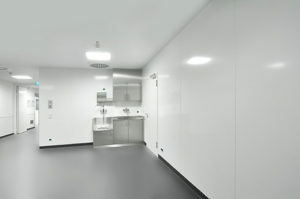 Our commercial department is certified in the selling and installation of Altro Whiterock Wall Panels. A hygienic alternative to ceramic tile, impact resistant, grout-free and easy to clean. 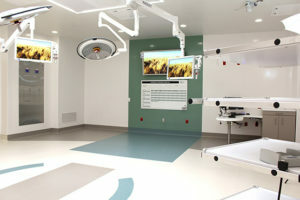 Its smooth surface makes it a top choice for healthcare — in which sterile areas are of utmost importance. Made from a high-quality, food-safe PVCu polymer altro Whiterock can handle temperatures up to 140°F /60°C. This makes it particulary suitable for use in commercial kitchens too. 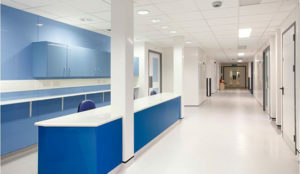 Altro Whiterock is available in a range of functional and neutral shades. Key benefits include: Biocide-free, Heat formable on site, Easy to care for and low maintenance cost, Very hygenic and Watertight. Projects we have worked on or are currently in progress.